A basic guide to Catalonia including a brief history of the region, traditional foods and festivites, and key words and phrases. Are you sick of eating out? 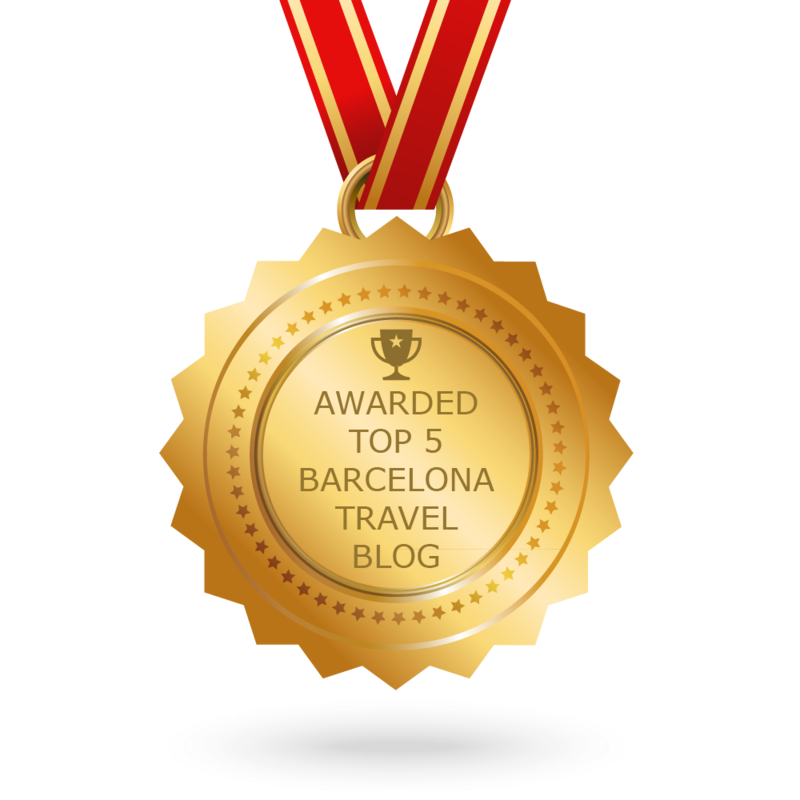 Want to save money on food during your stay in Barcelona? We’ve chosen three simple Spanish recipes to cook a delicious feast in your own AB Apartment.